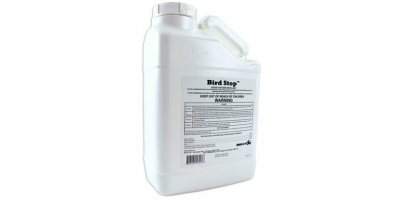 BEST-SELLING Bird Stop® liquid creates an invisible barrier that irritates birds’ trigeminal systems (similar to our sense of smell), for a harmless but potent effect. Directly apply to surfaces by painting or spraying liquid to repel birds from feeding, loitering, & landing. NET WEIGHT: 1 Gallon Concentrate (3.78L). 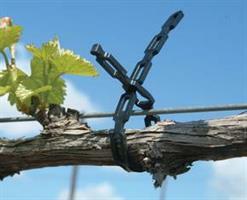 Deer Repellent Made Easy. 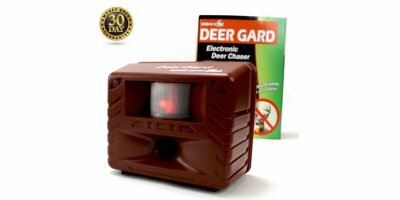 Safely keep pest deer away from your outdoor space without chemicals or traps. By Alma based in Saint-Paul-Trois-Châteaux, FRANCE. 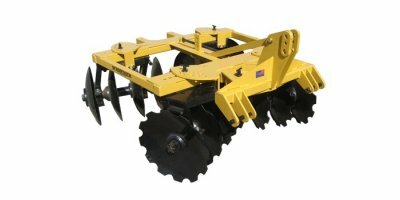 Compact rear mounted mulcher, for tractors from 20 to 50 HP. It is suited to mulch grass, bushes and light pruning of 2 cm. of diameter on parks, green areas, sport courts etc. 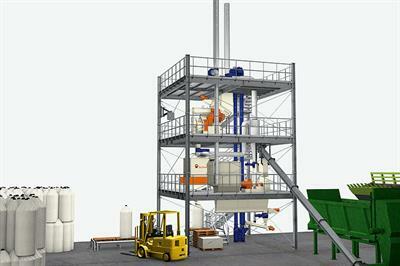 TWV75 Loading volume 75HL Grape Transporter with hydraulic tipping hopper and vibrating discharge. 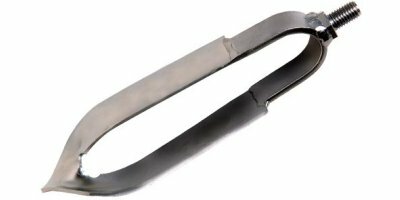 Hopper and vibrating discharge made of INOX 304. Steel Chassis painted (2-component finish). Pre-dejuicing zone on vibrating discharge including juice discharge Thread DN 50. By Armbruster Kelterei-Technologie GmbH based in Güglingen-Frauenzimmern, GERMANY. Connects thick branches or poles to the wire. 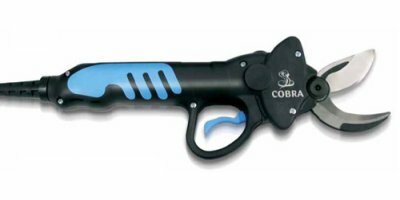 Cobra Electronic Shear has been created for pruning vineyards, but being so handy and well-cutting, it is also fit for orchards. Operated by a very light lithium battery, and carried in a comfortable backpack, it offers 4 cutting modes. By Campagnola S.r.l. based in Zola Predosa BO, ITALY. 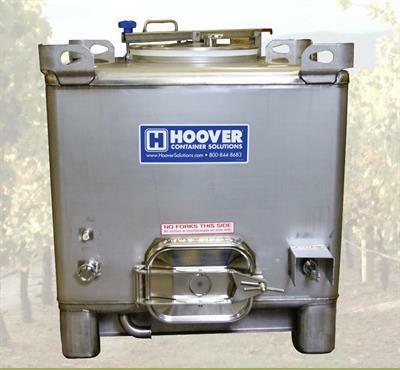 The flexible Schmeiser RTM is the perfect balance of usable weight and practicality that's ideal for a full range of vineyard applications. Specify the kind of transmission required: wheel transmission for fertilizer spreading, or electric engine transmission for fertilizer spreading. 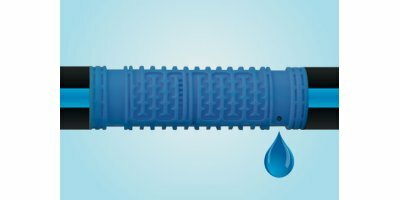 Fill your trucks in record time with the state-of-the-art Pik Rite 3000 Cucumber Harvester!